Acupuncture is a safe, painless and straightforward procedure that has been used to treat various conditions including back pain, depression, headaches and more. The procedure involves the placement of thin sterilized needles to stimulate various acupuncture points throughout the body. But did you know that acupuncture can treat a number of adverse symptoms associated with pregnancy. It’s Painless: Not too many people know that although needles are used, acupunture is completely painless. In fact, many people close their eyes to rest and relax while having the procedure performed. The small, thin needles are barely felt as they enter the skin. This is a great alternative to other forms of treatment for pregnancy-related symptoms, which are typically accompanied with unwanted side effects. Helps Reduce Pelvic Pain: Pelvic pain is a common symptom reported by pregnant women. As the womb grows to accommodate the mother’s unborn baby, ligaments are stretched beyond their normal range of motion. This stretching, combined with the increased weight and hormone changes, can result in mild-to-severe pelvic pain. Acupuncture is a safe and effective way to treat pelvic pain without relying on pharmaceutical drugs that may otherwise harm the unborn baby. Reduces Duration of Labor: Pregnant women will often begin acupuncture sessions in the weeks leading up to their due date to help prepare their bodies for the birthing experience. Research has been conducted and several studies have found acupuncture to improve cervical maturation, and reduce labor times by as much as 20%. Improves Blood Circulation: Of course, acupuncture is also known to improve blood circulation. Blood pressure irregularities (including hypertension), spider veins, edema, and general exhaustion are all common blood flow-related symptoms experienced by women during pregnancy. With acupuncture treatment, these symptoms may be prevented. Helps Reduce Foot Pain: Yet another benefit of acupuncture for expecting moms is the reduction of foot pain. All women know, the added weight attributed to pregnancy often results in foot pain and swelling during those nine months. Thankfully, these symptoms can be alleviated through a series of acupuncture treatment sessions. Helps Relieve Morning Sickness, Headaches and Fatigue: Acupuncture has been shown to be particularly good at relieving morning sickness, headaches and fatigue. The treatment can help pregnant women de-stress and enjoy this incredible time in their life more fully. While acupuncture is widely accepted as a safe practice during pregnancy, you may want to seek the advice of your healthcare provider. 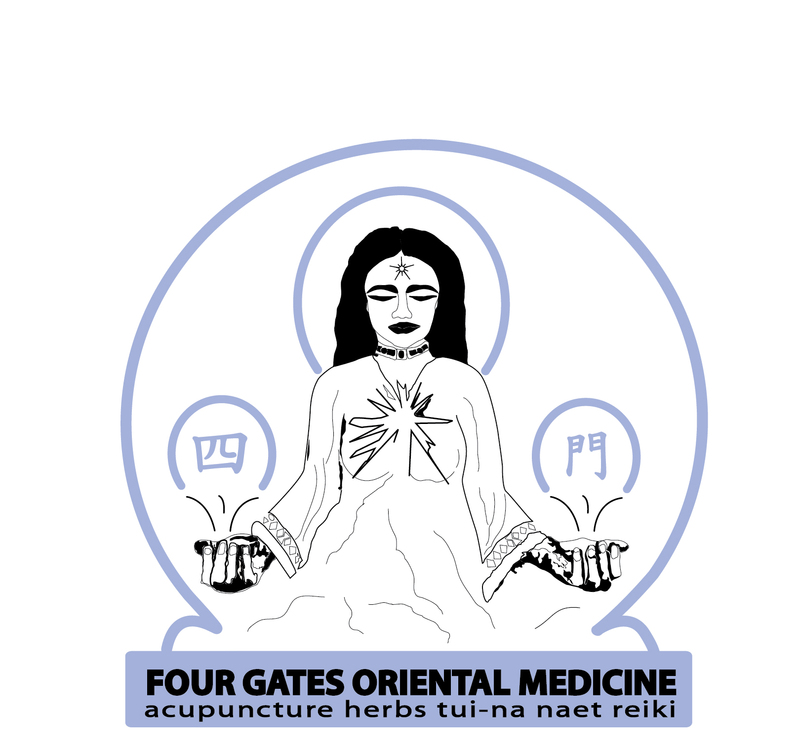 If you are looking for an experienced acupuncturist in the South Florida area, contact us at Four Gates Oriental Medicine. Conveniently, located in Fort Lauderdale, Florida. Learn more about how acupuncture can help you during your pregnancy.